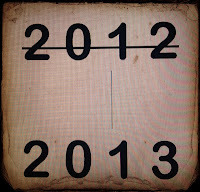 A Word To The Wives: LOSING WEIGHT IN 2013. AHHHHHhhhhhhh.. take a deep breath! Can you smell it? 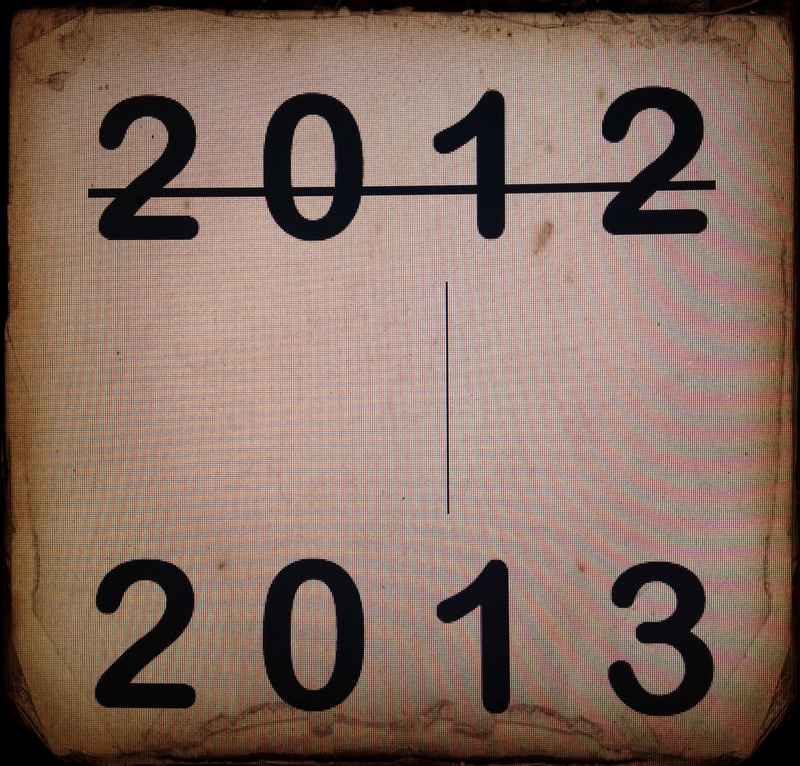 It's the smell of a New Year... 2013. It smells fresh and new and clean. Let's hear if for new beginnings... HOORAY! According to people who track these kinds of things, the Number One New Year's Resolution is to LOSE WEIGHT. We join gyms, we eat salads and stop eating cookies and Christmas candy. According to people who track these kinds of things, the Number One New Year's resolution that is BROKEN by January 31 is to LOSE WEIGHT. We eat a candy bar and get so disgusted with ourselves that we eat another one, and then a doughnut. And then it's over. WE STOP TRYING. We believe once again that we are nothing but big FAT failures. And... we....feel.... so........GUILTY. Or maybe you feel guilty because you have never really loved being a mom. There are women who still grieve an abortion and the guilt will not go away. Women who are guilty that their children have to do without her time and attention because of working outside the home. Women who feel guilty for NOT working outside the home.. and their children have to do without things. . In my experience in leading and loving-to-help women...I have found that the root problem for MOST women is a five letter word: GUILT. GUILT. GUILT. GUILT. GUILT. The guilt of past failures.. the guilt of present failures.. Just the guilt of NEVER MEASURING UP. It's a HEAVY and UNNECESSARY WEIGHT..
Because.. the truth is.. failure is part of being human. You will never be the person you believe you should be. You may look perfect to the others... but still feel like a failure. God knows you can never be perfect more than anyone else. God wants you to lose weight the weight of GUILT in 2013. It isn't a 10 Week Course on Spiritual Fitness that He's offering. Nope.. He's offering a One Step System called.... "prayer". He takes your sin and the guilt that goes with it... and puts it on Jesus. Jesus takes His PERFECTION and the JOY that goes with it... and He puts it on you. Now..let me stop you for a moment. This simple plan... this plain and simple plan... is NOT BELIEVED SO MUCH anymore. I am amazed that telling an educated woman that all you have to do is pour your guilty conscience OUT to God and at the moment you do.. HE will set in to motion a heavenly healing----- seems to be too simple to be believed anymore. He will. He will. He does. He will... But... my heart breaks within because... so few believe it's true. So few believe anymore that God will keep His promises. So few believe that God is longing to show mercy. Every adulteress, gossiper, liar, addict, envious, jealous, angry, unforgiving, lying, covetous, gambling, loser of a person is WELCOME and WANTED at the Throne of God. Yup. And every fat and ugly person too. The moment you ask... God sends to your very side... your very side... His own Personal Weight Trainer available for free to help you keep that weight off. He is The Holy Spirit. He will be there every step of the way. I wish you all a Happy New Year, but most of all, I pray for you a Happy New Heart. Thank you to those of you who have emailed me. Thank you to those of you have signed up to follow by email.